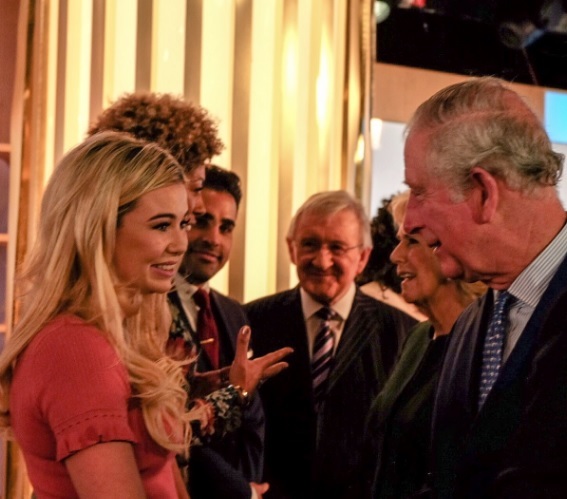 The Queen of the Jungle met the king in waiting today as Prince Charles visited the ITV studios in London. The Prince of Wales was snapped chatting with Toff, otherwise Georgia Toffolo, as he popped into This Morning for some anniversary celebrations. 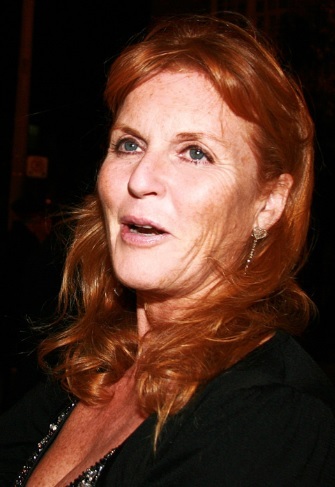 The prince is patron of the Royal Television Society which turns 90 this year while the show that Toff has just joined is marking three decades and counting on screen. No wonder everyone is smiling. #RoyalVisitSweden is well and truly under way. 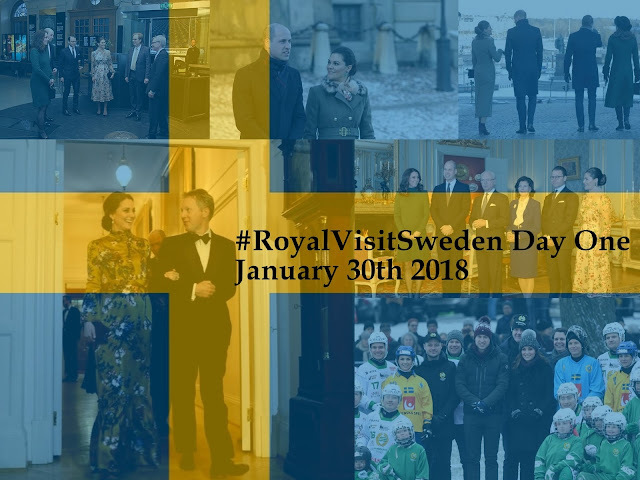 Day one has seen the Duke and Duchess of Cambridge play bandy hockey, visit the Nobel Museum and have lunch at the Royal Palace in Stockholm. And that's only the half of it. 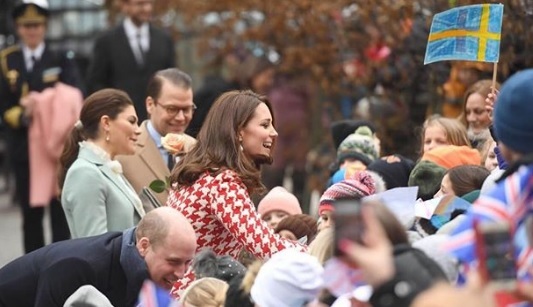 Here's a summary of what William and Kate did on day one of their visit to Sweden. It was picture postcard perfect. 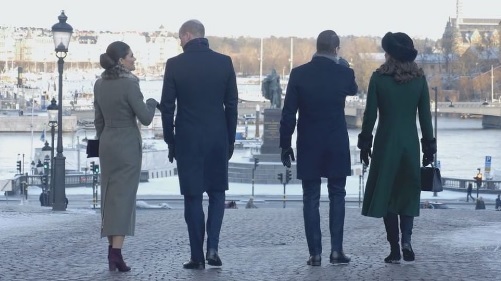 A future king and queen, along with their consorts, took a stroll through Stockholm in the snow. As #RoyalVisitSweden got well and truly under way, Kate and William were treated to a proper winter wonderland in Stockholm. 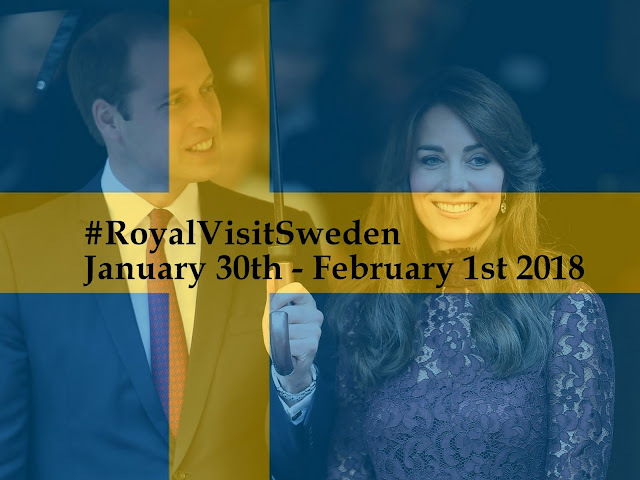 The Duke and Duchess of Cambridge are about to touch down in Sweden for a three day visit (OK, two full days but they don't technically leave until the following morning so let's go for the hat trick). It's part of a longer trip to Scandinavia, at the request of the Foreign and Commonwealth Office, that will also see them head to Norway. They're getting a right royal welcome but this isn't a State Visit. 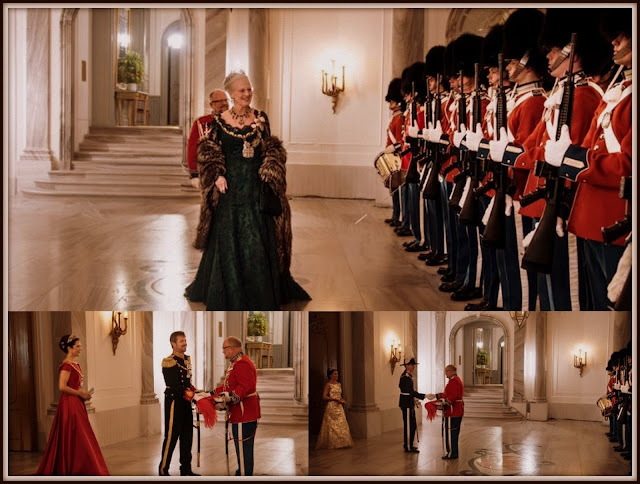 However, Sweden has shared several of these glittering events with the UK since the Queen took the throne in 1952 so as Kate and William get ready for Stockholm, here's a look back at the State Visits to and from Sweden during the reign of Elizabeth II. 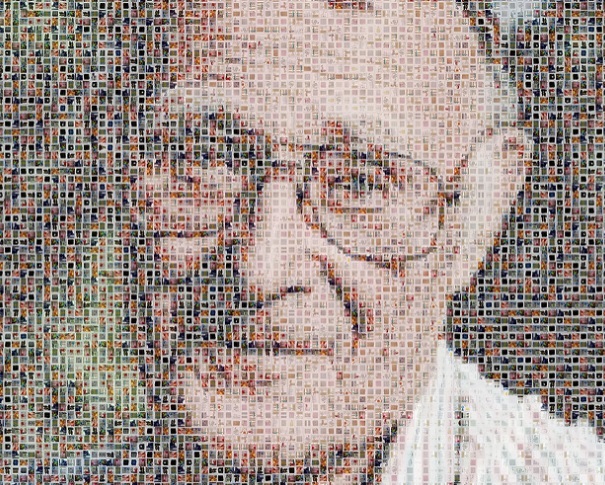 Sweden's Royal Family have led tributes to Ingvar Kamprad, the man who gave the world IKEA. He was, of course, much more than that. 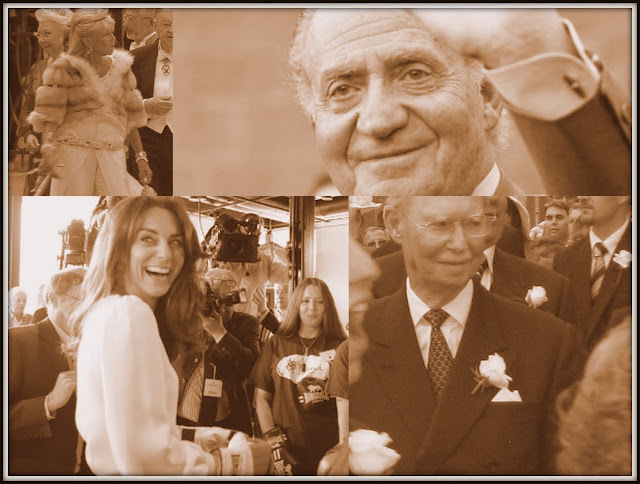 One of the great entrepreneurs of the 20th and 21st century, he became as well known for his philanthropy as for his skill in the business world. 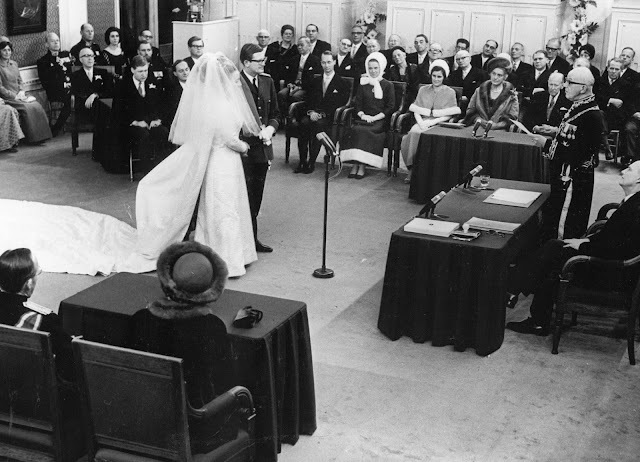 Ingvar Kamprad has long associations with King Carl XVI Gustaf and his family and they are leading Sweden in marking the passing of a legend. 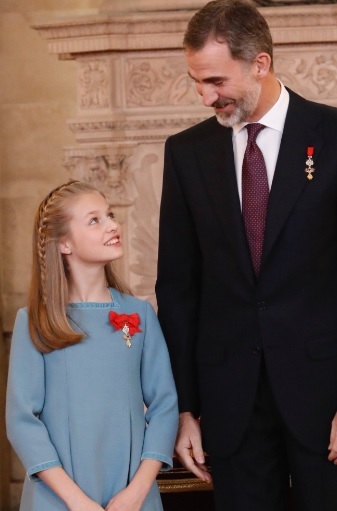 If you're in the mood for some glossy royal photos with a cuppa this Saturday, then Spain's ruling house has ticked all the boxes for you. Felipe VI has let the cameras behind palace doors as part of the celebrations for his 50th birthday this month. Hola has even gone to the presses with a special edition as photos of the king getting ready to say hello to his half century come out. The pics are just about everywhere in the Spanish media this weekend. And they're already causing quite the stir. 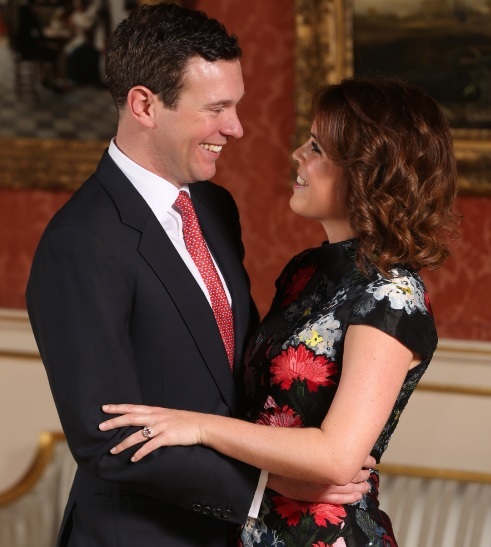 Engagements are always happy news and there were plenty of smiles in response to the announcement that Princess Eugenie and her boyfriend, Jack Brooksbank, are getting married. Since the moment this morning that they surprised us with their big news, it's been royal watching bliss as reactions have poured in from family and friends. And to round it all off, we got to hear from the couple themselves as they chatted happily on BBC's The One Show this evening. 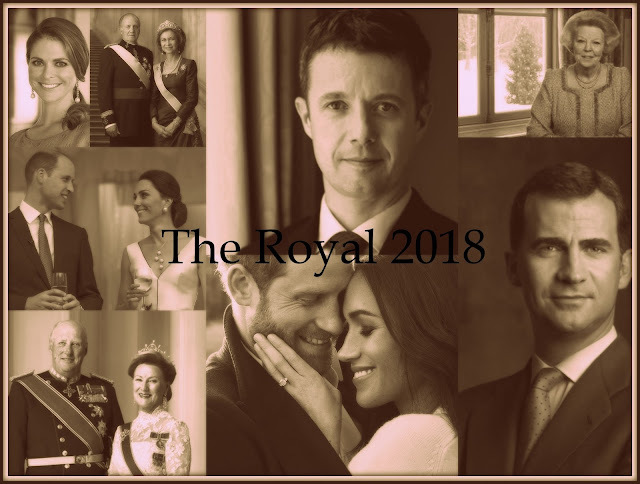 Here's the response, so far, to Royal Wedding 2018, Mark 2. Here comes the bride. 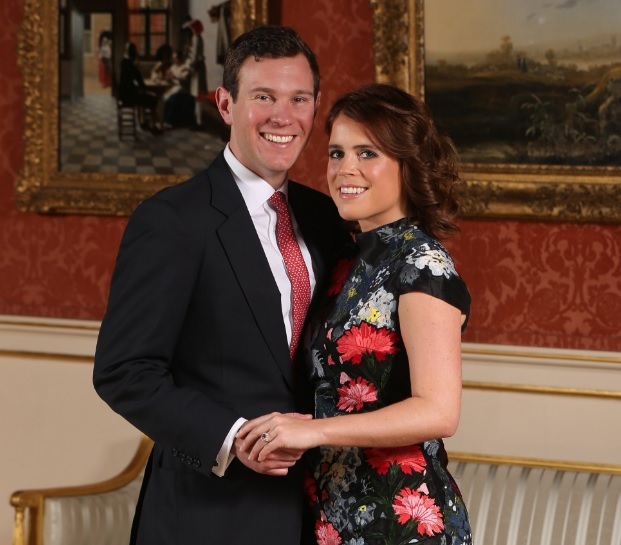 Princess Eugenie and her husband to be, Jack Brooksbank, have set the seal on their engagement with a series of official photos. The couple smiled for the camera of Jonathan Brady in the Picture Gallery at Buckingham Palace just hours after their happy news was shared with the world. The official announcement of their engagement was made at 10am on Monday January 22nd 2017. 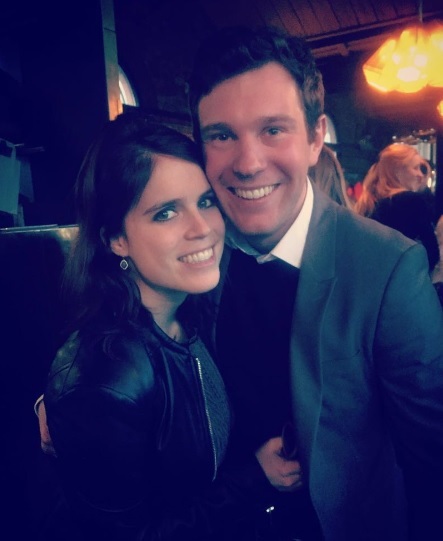 Princess Eugenie of York is getting married. The Queen's granddaughter is engaged to her partner, Jack Brooksbank, with another Windsor wedding set for this autumn. 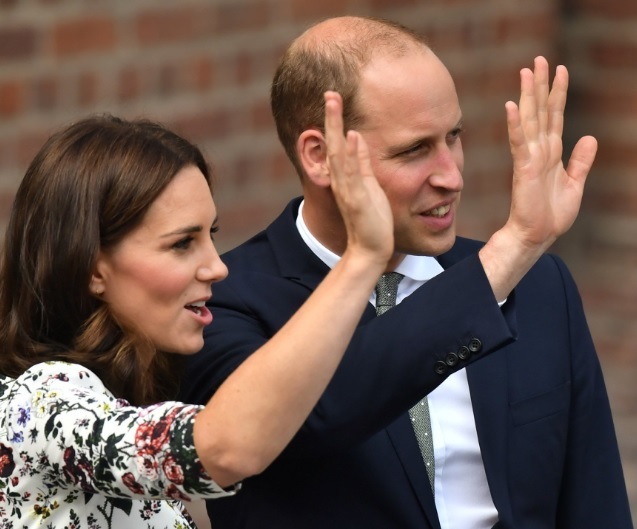 This weekend sees three big royal birthdays and a bit of a surprise. 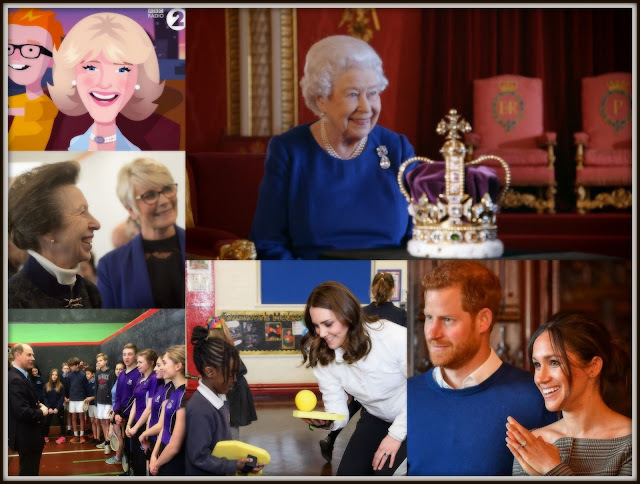 We expect anniversary photos from several of Europe's royal houses but the Windsors are rather more hit and miss when it comes to celebrating birthdays with new snaps. Not this year. As Sophie, Countess of Wessex marked her big day we got an avalanche of pictures and information about her on the official Royal Family social media accounts. 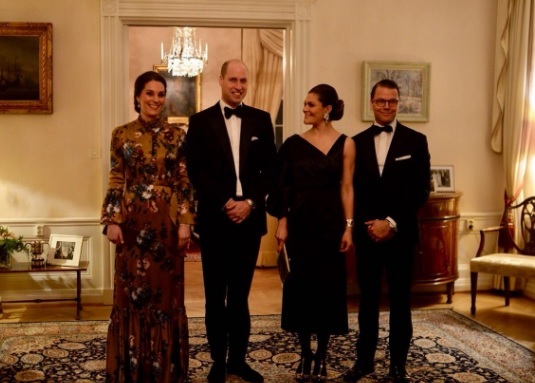 Add in to that the expected new portraits from Norway and Belgium where other royal birthdays were being celebrated and the weekend turned into a bonanza of photos and that can only be good news for the royals. 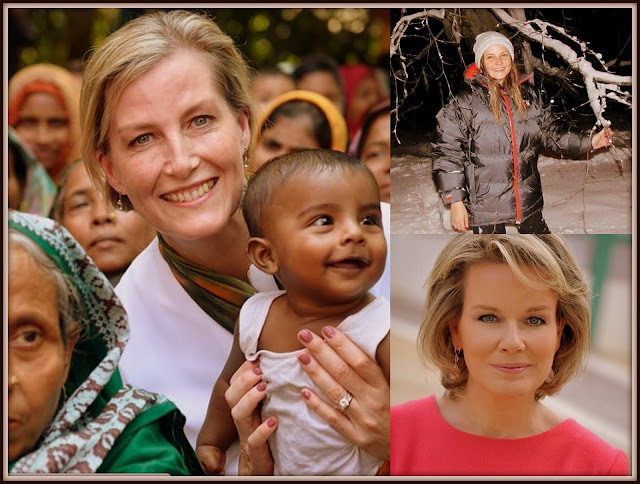 We've had high profile TV interviews, so many engagements it's been hard to keep up with, fashion as a way of helping others and a man's sartorial choices making the biggest headlines. 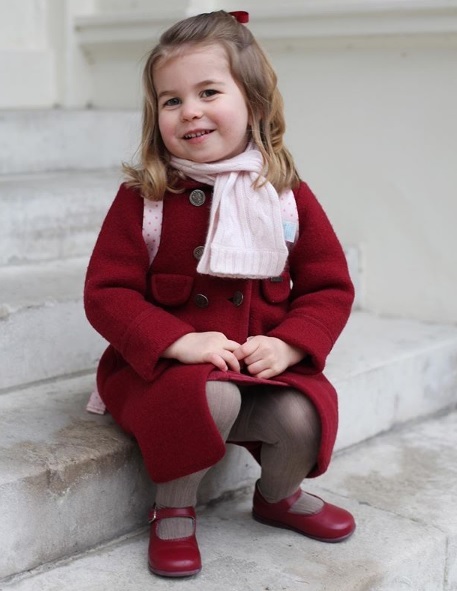 It's been a good week for the House of Windsor. Speaking very personally, this is how I want my royals to be. OK, I'm one voice but I'm going to share it anyway. If this is the future then all is looking rosy. 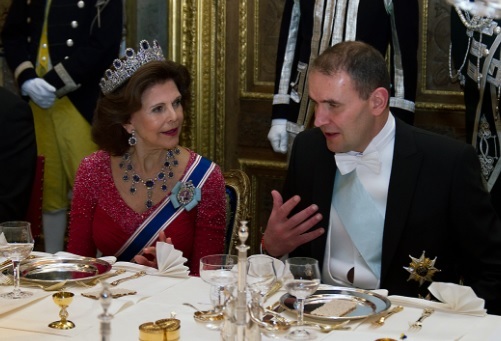 Why have the past seven days worked so well for the bods at Buck House? 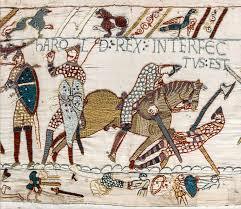 The Bayeux Tapestry could be heading for England. The famous telling of the Conquest of England by a certain king called William in 1066 is, according to The Times and the BBC, on its way to the country he claimed for a little holiday. It would give millions the chance to see this amazing historic source. And put on display the most fabulous legend surrounding England's first post conquest queen. There's a word you don't get to write every day. Corsetiere. And so much more sophisticated than bra supplier even though they have both been used to describe a lady who has just fallen foul of the Queen of England. To much fanfare, and headlines around the world, Rigby & Peller has lost its royal warrant because one of its leading ladies wrote a book about bras and Buckingham Palace. For a woman who made her name in the media, perhaps it shouldn't be that surprising that Meghan Markle's first public engagement of 2018 was dominated by communication. 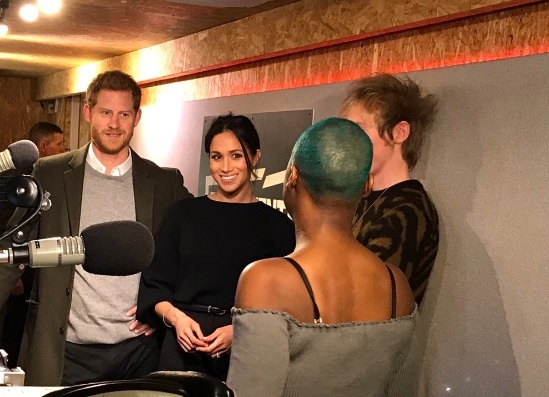 Meghan, along with Prince Harry, was a guest at a radio station. But while they heard about this take on the oldest form of broadcast media, a new way of getting the message across was making headlines, too. Yes, Meghan has closed down her social media accounts. Anyone would think she was marrying into royalty or something. The feast of Epiphany, marking the day the three kings visited Jesus at the stable in Bethlehem, is a high point of the Christmas celebrations in Spain. And in 2018 it became a Day of the Kings for another reason. 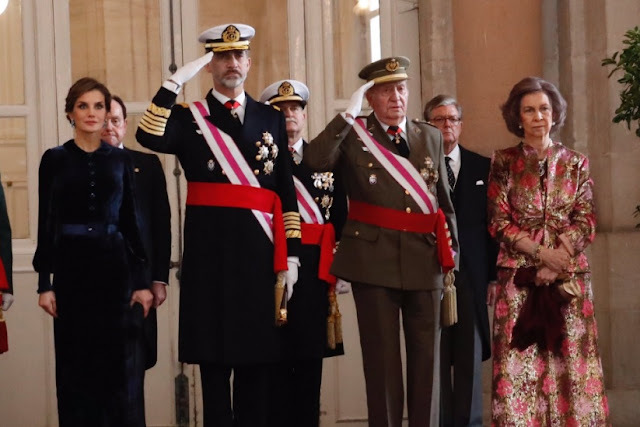 Juan Carlos joined his son, Felipe VI, at the traditional Pascua Militar for the first time since his abdication. 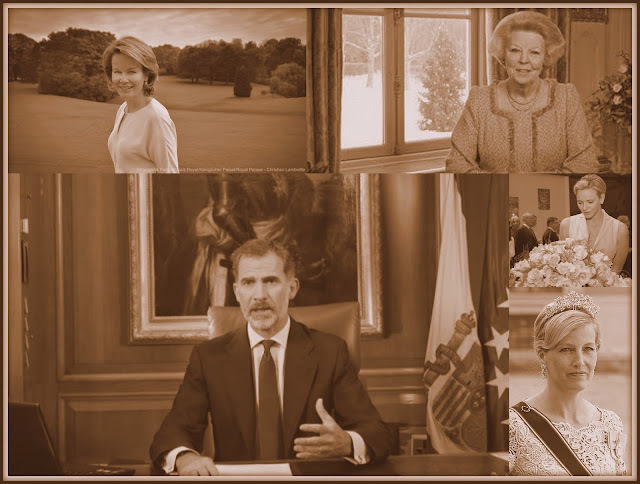 Spain's two kings were joined by its two queens for a regal start to the country's royal year. For a man who never really did birthdays, it was as low key as you might expect. 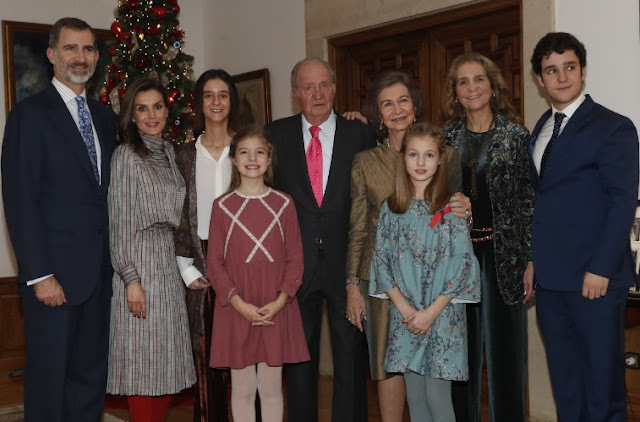 Juan Carlos, King of Spain from 1975 - 2014, marked his 80th with a family lunch at the palace he calls home and celebrated with a special photo. 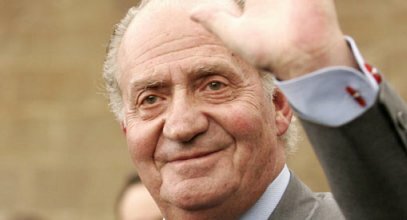 King Juan Carlos of Spain is 80 today and while he's normally not a great one for birthday parties, the man who was monarch for almost forty years is about to embark on two days of festivities. Amongst the events of the coming 48 hours will be a symbolic public appearance and a private lunch. 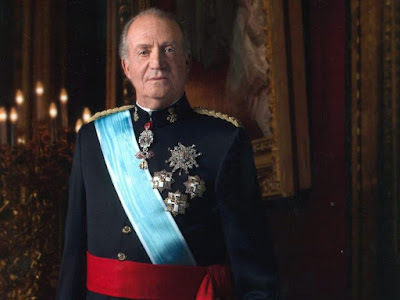 At last, Spain's royals have found a reason to celebrate. It's here! 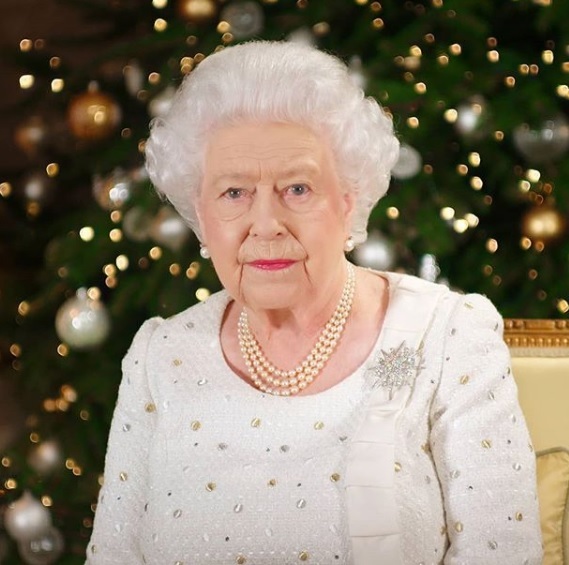 The bumper royal year that is 2018 is under way and already excitement is mounting. So much to look forward to and so much to celebrate, what better way to start a new year than with hearts filled with smiles at happiness still to come? 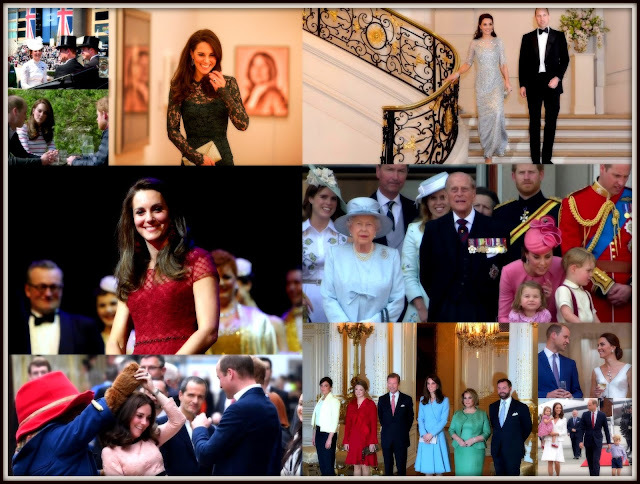 Here's what we already know we can look forward to in 2018 and that's before our royals have even got their jammies off after a night of celebrations. Happy New Year! !